IXU. Three letters that spell out the beginning of a new era in international cricket. It is a new name for a new generation. One that is bold, assertive and innovative. That keeps its cool while heating things up. 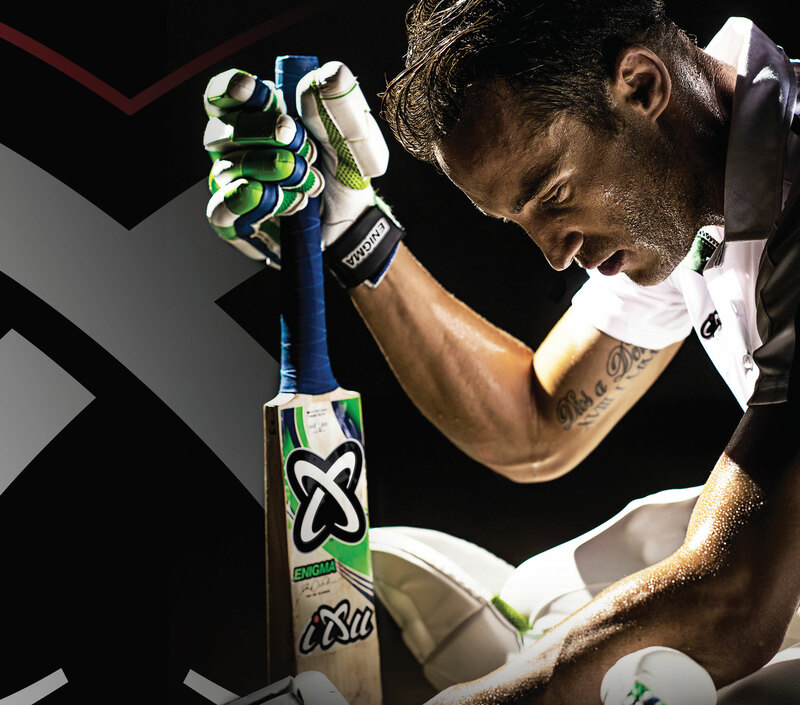 IXU is pushing the boundaries of cricket into new territory with distinctive equipment and apparel. But we are more than that. IXU is a movement that will change the game. And you are invited to join us. IXU is about mastery of the game. That is why we design great equipment and partner with the best. Our philosophy is embodied by our brand Ambassadors, Faf du Plessis and Rob Walter. These two masters of the game support the larger IXU community which consists of young cricketers, their parents,coaches, as well as our retail partners. We call this community, the X-ers because they will make their mark in international cricket. Leadership. Character. Excellence on and off the field. These are just some of the traits we look for in our brand ambassadors as they reflect our core values. The IXU brand ambassadors have displayed their prowess on the field and demonstrated that they can inspire others to achieve their best. They are more than role models in cricket, they exemplify how to become champions in the game of life. Leading cricket equipment and apparel brand, IXU Sport, is now the naming partner of all the Titans Northerns Provincial and Regional boys-teams. THIS IS A GROUND BREAKING FIRST for Northerns Cricket Union to commercialise their amateur programmes and is the first of several similar agreements to follow.